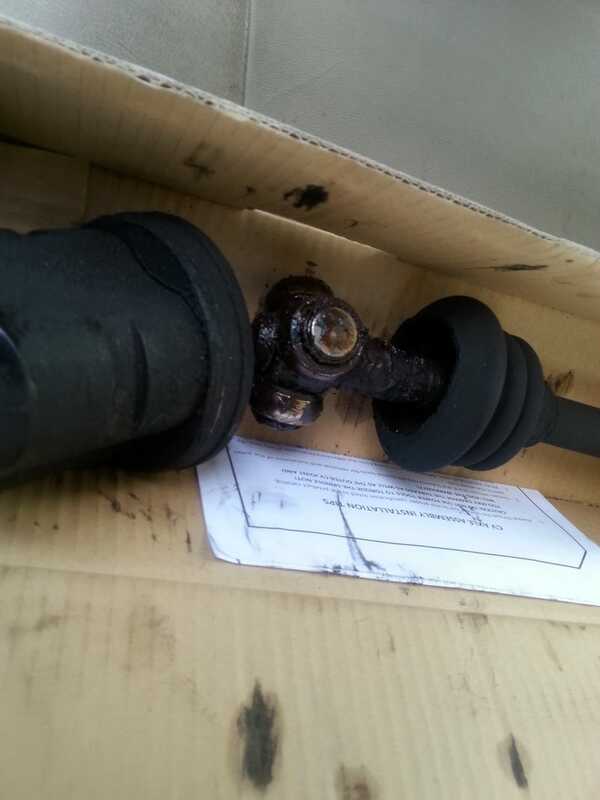 I can’t believe my Corolla kept going on the shattered remains of a driver’s side CV joint like this. It started vibrating really badly on the turnpike the other day, and I looked under it and saw the boot had shredded and all the oil had come out. ‘Oh, the CVs are going bad’ I thought. That happens all the time on FWD cars.